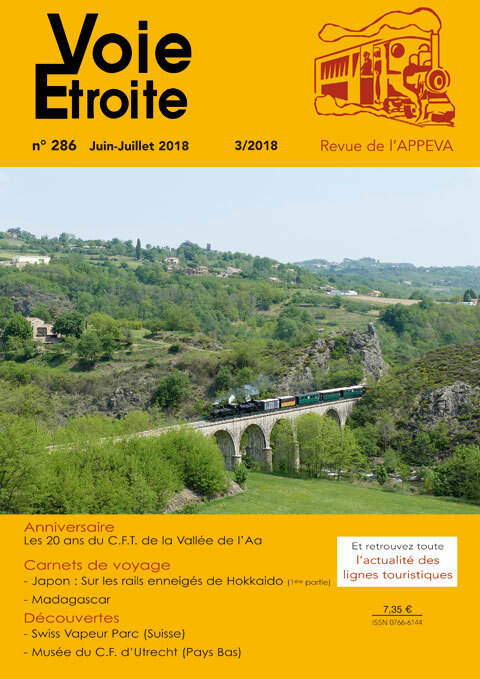 Voie Etroite last issue ! 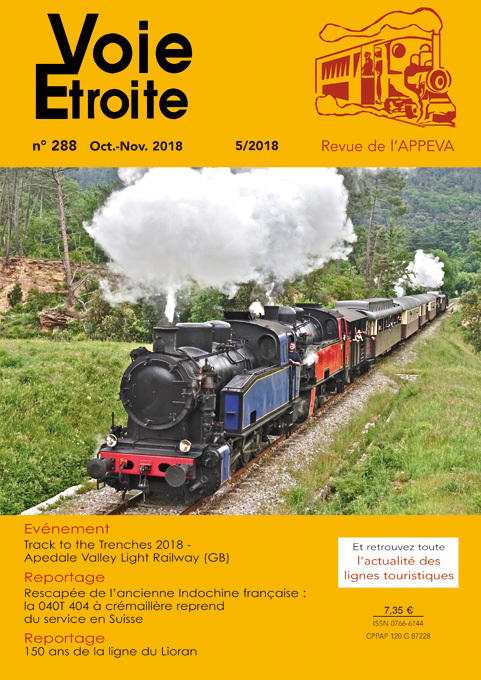 Issue 291 is available ! 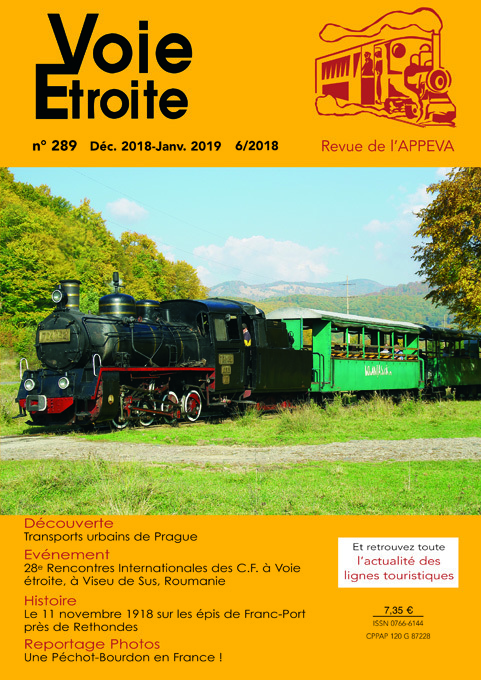 News from heritage railways (narrow, metric and standard gauge). News from England, Luxembourg and Czech Republic. 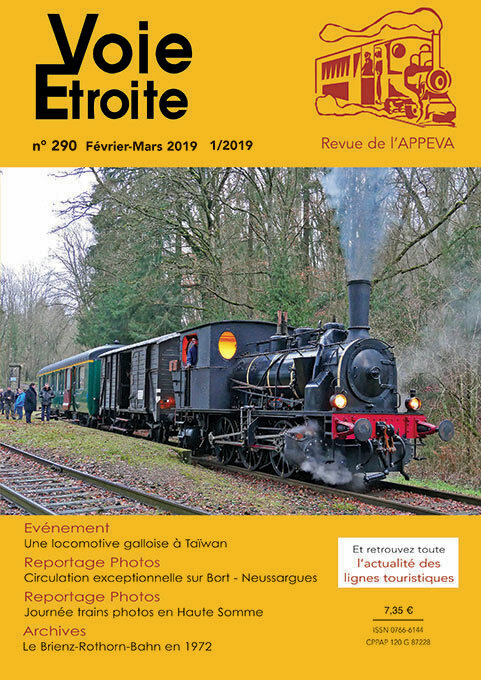 Maffei narrow gauge steam loco french catalog. 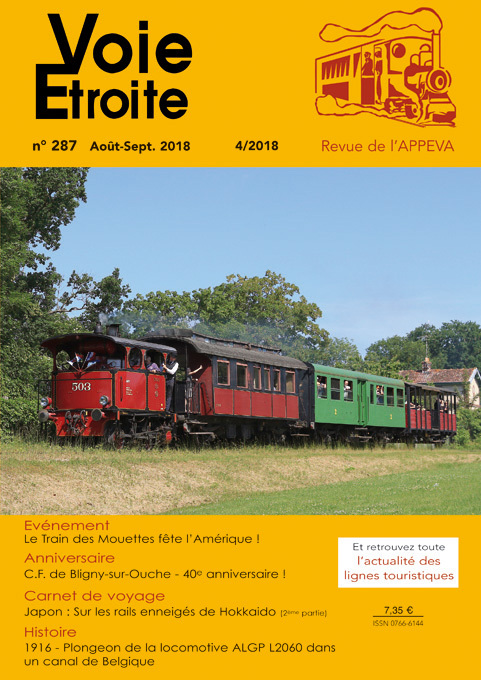 Works on Mure and Ardèche railways. Public railway transport in Roma. 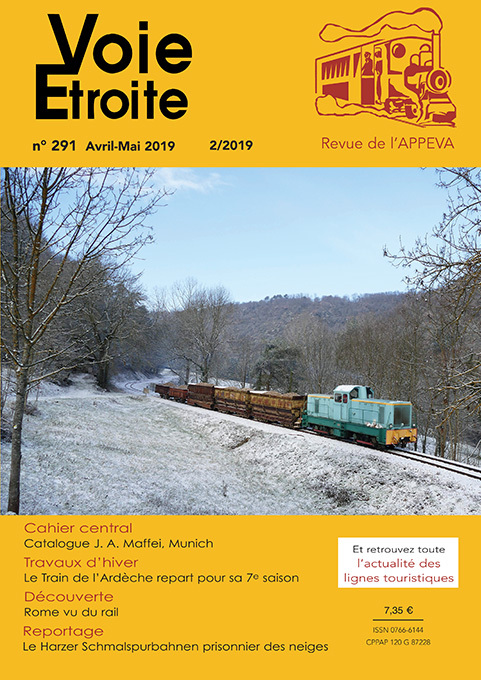 About 1000 pictures available (Standard, metric and narrow gauge) !